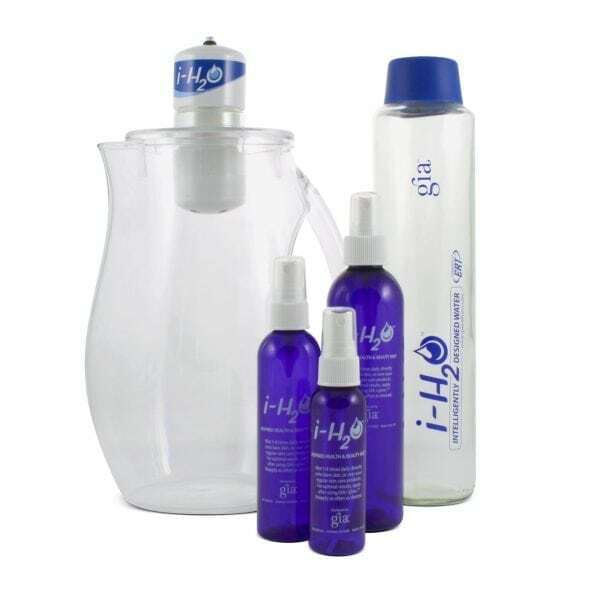 CLEANSE by Gia Wellness is a gentle cellular detox formula designed to aid in digestion and reduce inflammation. Cleanse helps promote a natural metabolism. Available in 24 pack – 1oz. pouches. 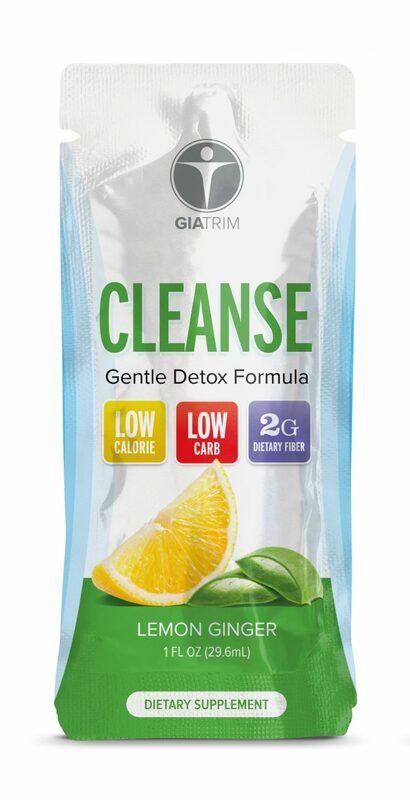 CLEANSE is a gentle detox formula that aids in digestion & detoxification. CLEANSE helps reduce bloat & inflammation, helps balance an overly acidic diet, supports natural metabolism and tastes great! This great formula is now available in convenient 1 oz. pouches that are perfect for travel and an on-the-go lifestyle. Mix one pouch of CLEANSE per 8 oz. of water. Drink CLEANSE-water-mix throughout your day in place of other beverages you would normally drink that day. The formula is designed for gentle cellular detox. The recommendation is to cleanse two days per month, or as directed by your health professional.